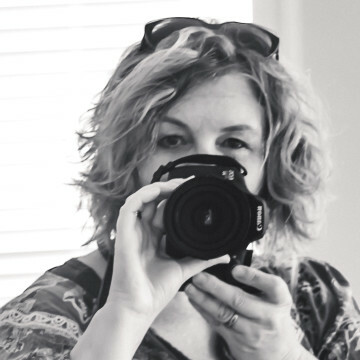 Kia Ora, I'm a creative at heart with an itinerant day job which allows me to capture life and lives in my spare time. Living the dream as long as my camera is in my hand. Moody colours, deep shadows and obscure angles are my imageboard. A pleasure to meet you!